Since my posting rate plummeted a couple of years ago, due mainly to the increased pressure of work, I’ve still been out and about accumulating a lot of photographs so now I’m going to try to get some of them into posts. In early spring 2014 I found myself at Morecambe bay in Lancashire which is famous for its vast tidal mudflats that constitute a well stocked larder for a multitude of seabirds, and maximum danger for the unwary beach walker. The Irish Sea tides race in and swirl about at incredible speed and there are areas of treacherous quicksand too. 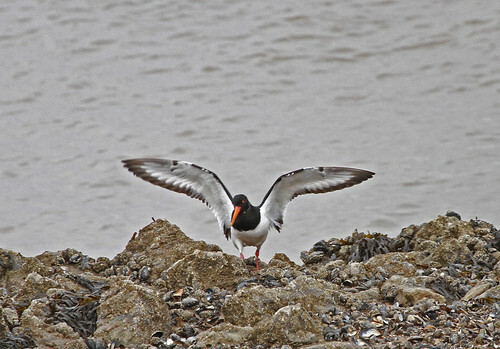 The bay is so enormous that when the tide’s out it’s not always easy to see much wildlife, but by the pier in front of the Midland Hotel there were shelduck, curlew and oystercatchers and I also caught a tantalising glimpse of a distant red breasted merganser. As I didn’t have my camera with me and I’d never succeeded in getting a picture of a merganser, I returned to the same spot very early the following morning with the relevant optics. It was the end of February and the weather was filthier than a Springbok in a ruck (which as any rugby fan will know is as dirty as it gets!) – it was freezing cold and blowing a gale, so I sat on the ground with my back to the wind, and waited. 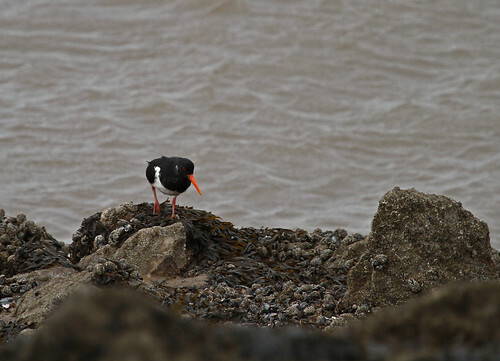 Despite what I said earlier, there were a good number of birds in the vicinity including curlew, shelduck, redshank and this oystercatcher who landed right in front of me and every so often he popped up into view as he mined the crevices in the rock for his breakfast. I think these are spectacular birds. They are generally resident breeders on the west coast of England and winter visitors on the east, so these were probably residents. 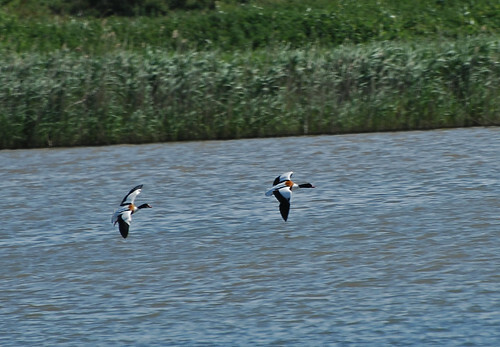 They are one of two species of saw-toothed ducks, the other one being the goosander, which are resident in the UK. They have serrated beaks which they need to grasp their fishy prey which they can catch by chasing them under water. 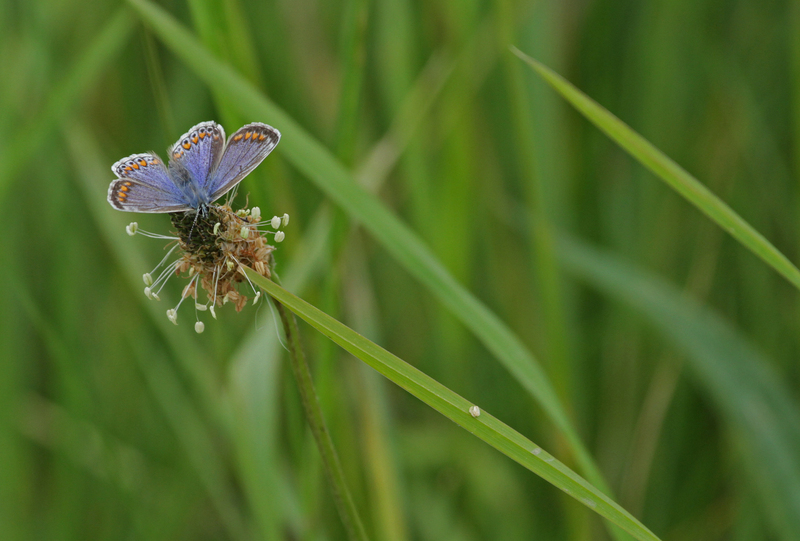 According to the BTO there are 2200 pairs in the UK in the summer and their conservation status in the UK is green suggesting the population is stable at least in this part of the world. 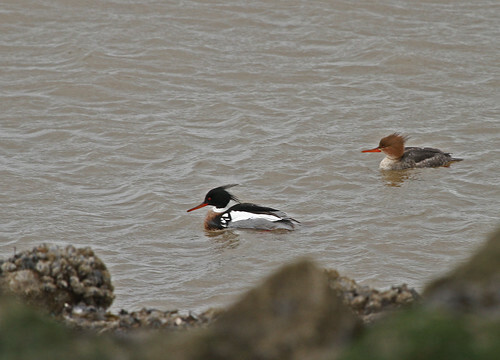 The only other time I’ve seen a merganser was a month ago down on the south coast at Keyhaven, so they’re an uncommon but splendid sight! Anyway, back to the ducks. Inbetween chasing swifts with my camera and snapping marsh harriers and avocets there were several species of duck availing themselves of the bounty supplied by the fresh and salt water mudflats at Titchwell. Shoveler (Anas clypeata, Dansk – skeand) can be seen on the lakes close to Cambridge but it’s rare to see them close up. At Titchwell there are so many birds there that if I wait long enough it’s very likely I’ll get close up, and so it proved with several species of duck. The shoveler is immediately recognisable by his enormous beak which he uses to filter crustaceans, molluscs and other small creatures from the water. The pale blue patch just visible on the upper forewing is just visible on this one and is diagnostic for the shoveler. The blue-winged teal also has a blue patch here but the teal is smaller and doesn’t have the distinctive beak of the shoveler. 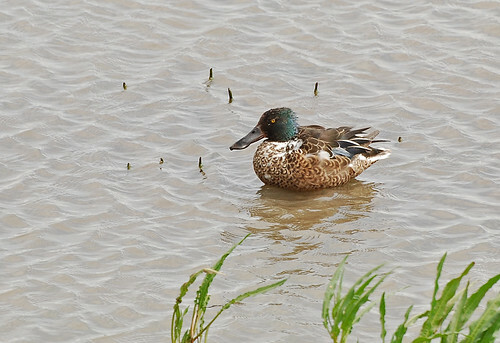 The teal is the smallest duck and the male plumage is handsome. Like the mallard, the female is predominantly brown but she has the lovely green patch on the lower forewing, visible on the lady above as she stretches her wings. 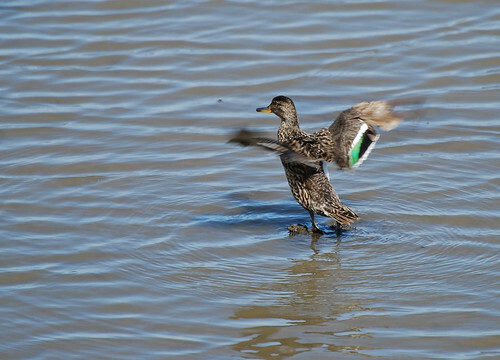 Teal can form big flocks on coastal wetlands out of the breeding season. They are named after their call. 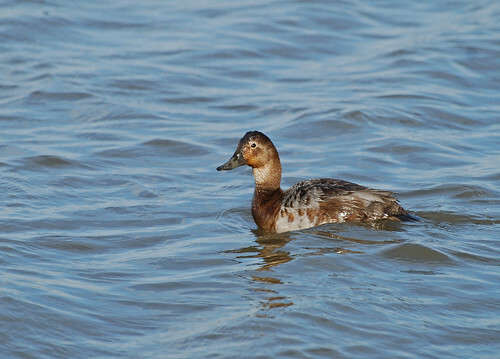 Another species which kept flitting into view was the pochard. Pochard are not regular breeders in the UK, but in the winter there can be around 40,000 here which have migrated in from Eastern Europe and Russia and they can be seen on lakes, gravel pits and estuaries. I think one of the most majestic ducks is the shelduck. 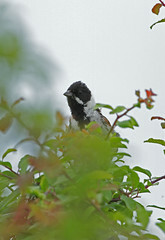 The red beak, black head, and brown, white and black body make it very distinctive. 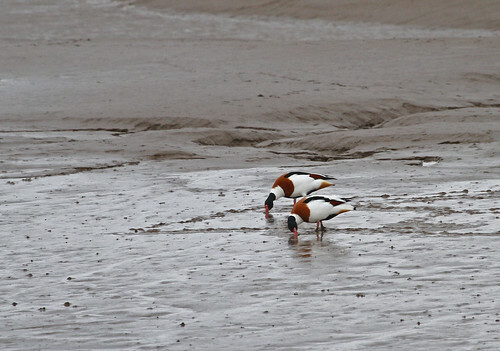 Shelduck are big too, almost, but not quite, the size of a small goose. They were persecuted in some sandy areas of the UK in the 19th century apparently because they competed with rabbits for burrows. Which sounds to me like any excuse, because why would anyone worry about a few homeless rabbits! 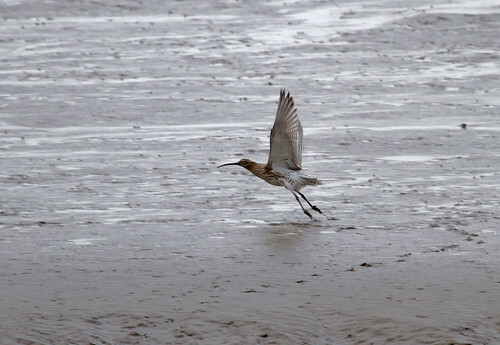 Despite that there are now around 60,000 individuals overwintering in the UK and around 11,000 breeding pairs. 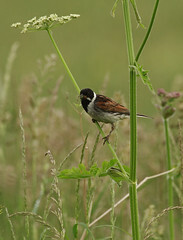 The conservation status is amber in the UK but it is a species of least concern in Europe as a whole.